Be Bordô propose une nouvelle vision de la tradition. une interprétation moderne, directe, facile d’accès. sur chaque étiquette, donnent des repères. Set the summer scene in your mind. 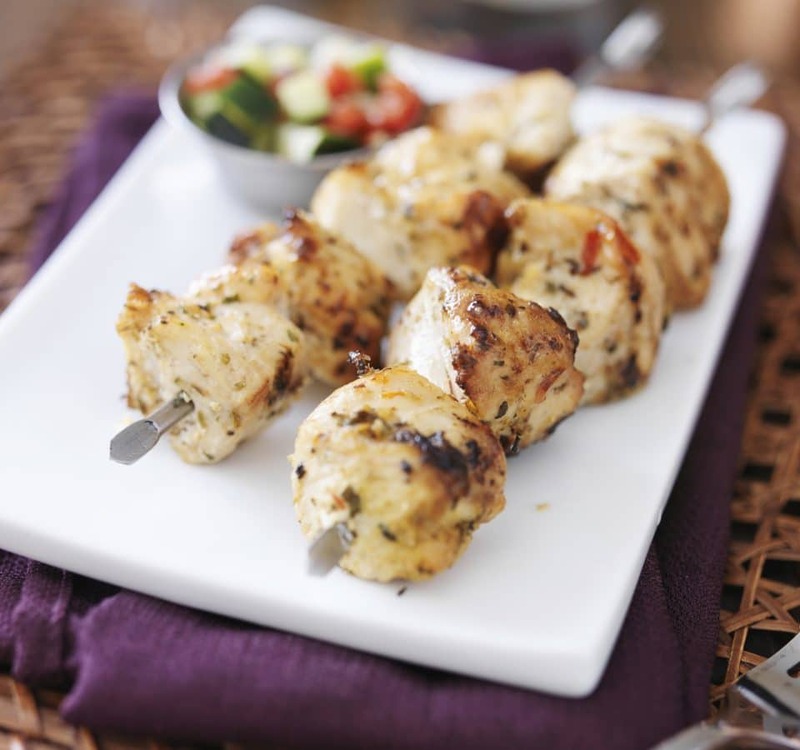 The burgers, steaks, or kebabs are roasting on the grill. The sun is beating over your summer party, with pleasant talk and laughter drifting like a crowd over the gathered faces. Everything is positively perfect, except for one minor detail. with its wine – Be Bordô. Décembre 2015. be Bordô est le vin de la semaine dans le très sérieux Blog "Les Fidèles de Bacchus" 600 000 lecteurs, et dans le Métro de Montreal (3 à 4 million de passagers). Be Bordô Merlot est référencé en permanent à la SAQ Canada Québec, et devient l’une des marques de Bordeaux les plus dynamiques. A press release told us we could expect this French brand that recently launched its Bordeaux in the US to be “medium-bodied with intense, deep flavors and a hint of spiciness.” Nailed it: We editors liked it; to us it tasted tart, spicy, and dry - all in a good way." 13-May-2016. "The back story: A budget Bordeaux? Normally, we don’t think of the famed French wine, which is indeed sourced form the country’s Bordeaux region, as something cheap. But Be Bordô is aiming to change that. The new label is the brainchild of Stephane Quien, who comes from a long line of wine merchants..."
Somm in the city: Spring Wine Picks! "Bordeaux is undoubtedly one of the world’s best regions for producing great red, white, and dessert wines. But it has long struggled with an elitist image — expensive to buy, difficult to understand, and snobby to become familiar — which has often kept new drinkers from discovering them until they are well into their thirties." 03-MAR-2016. Be Bordô, Old World Meets New World Bordeaux Wine Appealing to a New Generation of Wine Lovers, Official US Launch Announced Today. 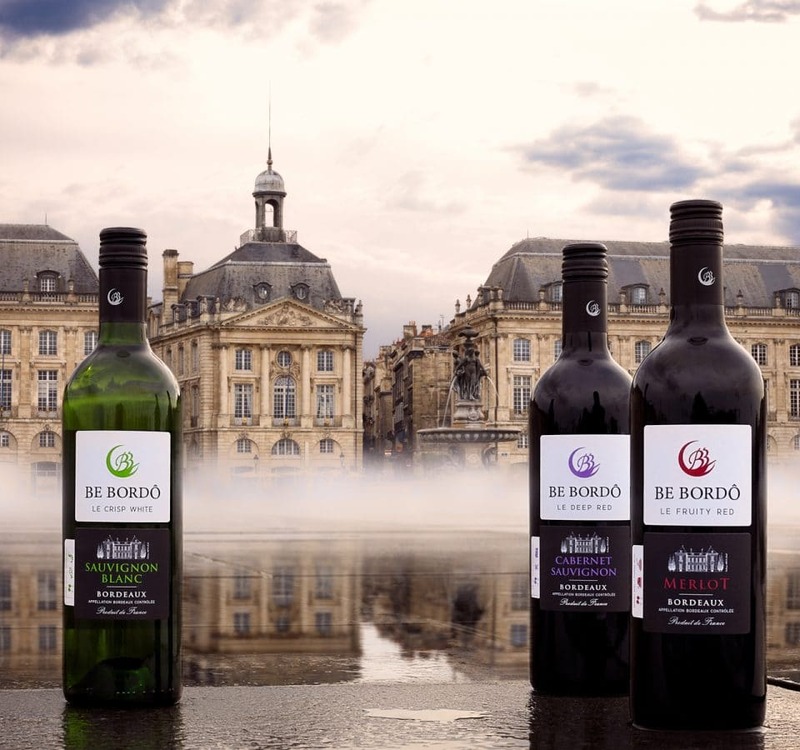 "A new brand of entry-level wines from Bordeaux is launching in the US this week that aims to re-ignite sales for region’s wines in North America.The Be Bordô logo has been designed to represent Bordeaux’s Port de la Lune, which launched Bordeaux to the world in the eighteenth century Called Be Bordô..."
01-Fév-2016. La gamme Be Bordô, Be Bordô Merlot, Be Bordô Cabernet Sauvignon et Be Bordô Sauvignon Blanc est maintenant aux USA, importée et distribuée par le plus gros distributeur du pays, Southern Wine & Spirits (présence dans 35 Etats). dans mon pays pour visiter ce site.ENTRERBy entering this site, you accept our cookies policy.